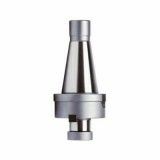 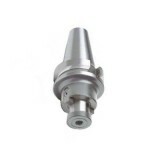 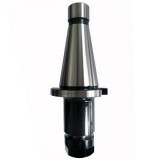 12-252-402 INDEXABLE CARBIDE TIPPED BORING BAR 3/8″ SHANK 3/8″, S06M-SCLCR2 ,TIN COA..
7 PCS 1/4” Insert Tool Holder 12-126-S01 ..
Collet chuck NMTB-ER Spacification: Finish: Black Oxide Runout: .005mm/.0002in TIR Works on ..
Collet chuck NMTB-ER Spacification: Finish: Black Oxide Runout: .005mm/.0002in T..
A0105002 Morse Taper Tool Holder MT2-ER25 ..
A0105003 Morse Taper Tool Holder MT3-ER32 ..
A0203001 - R8 Shell Mill Holder R8-SM1/2-11/2 ..
A0203002 - R8 Shell Mill Holder R8-SM3/4-2.00 ..
A0203003 - R8 Shell Mill Holder R8-SM1-3.00 ..
A0203004 - R8 Shell Mill Holder R8-SM11/4-4.00 ..
A0203005 - R8 Shell Mill Holder R8-SM11/2-5.00 .. 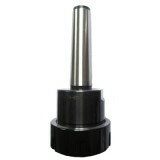 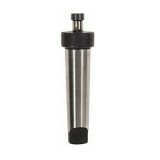 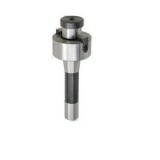 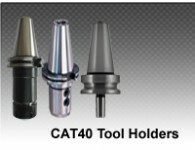 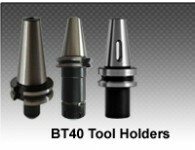 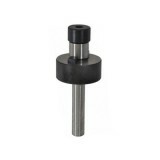 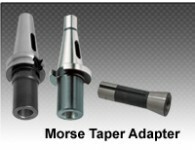 Shell Mill Holder MT-SM Descriptipn: Finish: Black Oxide Runout: .01mm/.0004in TIR Works.. 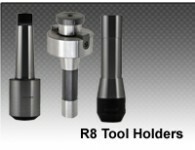 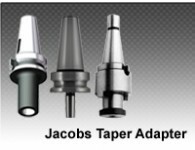 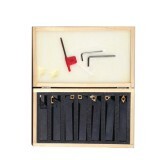 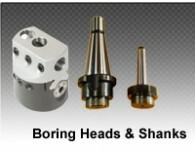 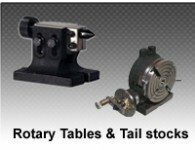 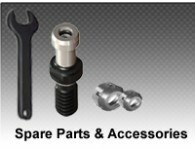 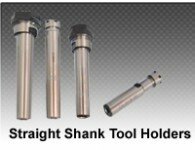 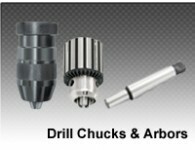 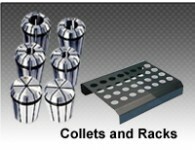 Shell Mill Holders Straight Type S-SM Description: Finish: Black Oxide Runout: .01m.. 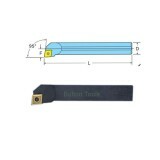 Shell Mill Holder NMTB-SM Descriptipn: Finish: Black Oxide Runout: .005mm/.0002in TIR Wo.. 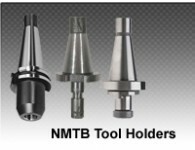 Shell Mill Holder NMTB-SM Descriptipn: Finish: Black Oxide Runout: .005mm/.0002in TIR Work..